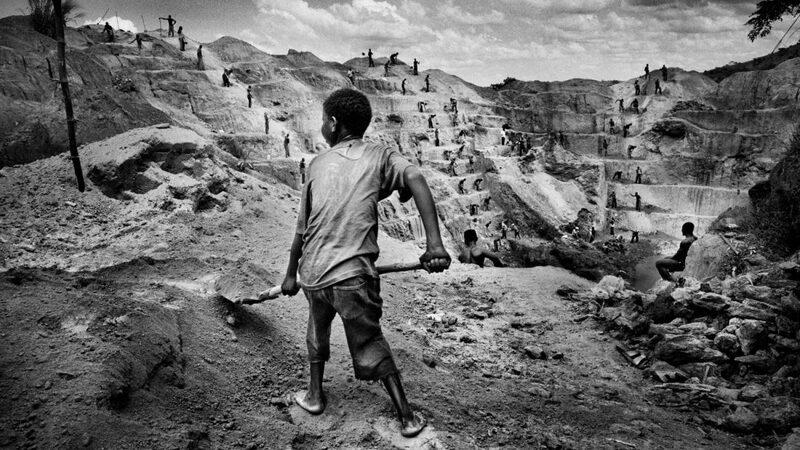 From the mineral mines of eastern Congo to the tidal mangrove forests of Bangladesh and India, Bales says that slavery and environmental degradation are often linked. “Every place I was finding slaves I was finding them in situations in which the local environment … been destroyed,” he says. It’s kind of hard to describe how powerful job satisfaction can be when you know if you put in a good week some people have come out of slavery.